Whether you need general purpose, LowProfile or miniature cells for standard or special applications, you don’t have to be an expert in force measurement, because Interface and AMS are. Talk to us about what sort of forces you need to measure, and under what conditions and constraints. We’ll walk you through the load cell specification process, quickly and efficiently, and if we don’t have what you need on the shelf, we’ll be happy to customize an existing product or build a new one from scratch to meet your exacting requirements. In most cases, customisation is not required. Interface has thousands of load cells in stock, available for same-day or next-day shipment. In fact, we stock more finished goods and subassemblies than any of their competitors. The Interface load cells are used for test and measurement purposes all around the world in a wide variety of industries and applications. These include the aerospace and automotive industries, medical equipment, material test equipment, and oil and gas exploration and production. 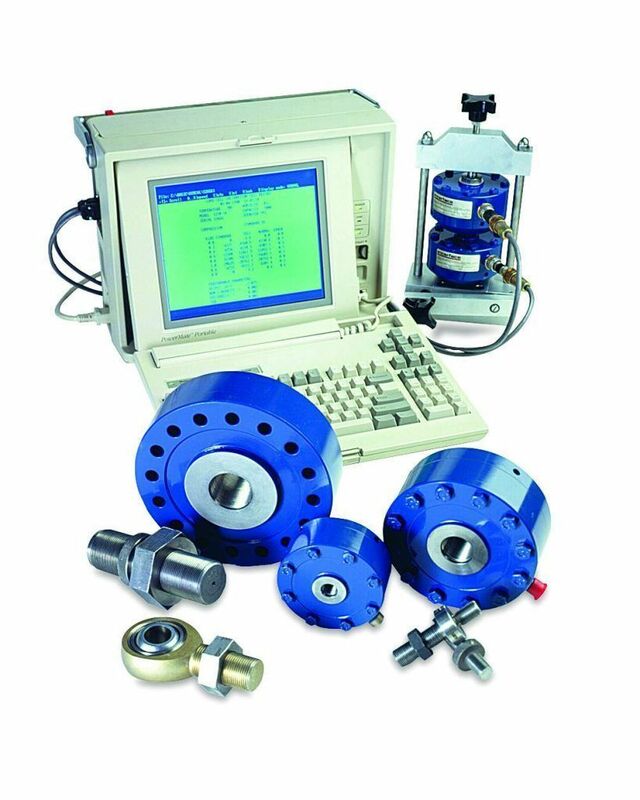 Interface load cells, torque transducers and instrumentation are used in many industries for test and measurement applications. A few examples are aerospace structural, automotive component, engines, crash, soil, asphalt, cable, spring, biomechanical, and medical testing as well as all types of material testing machines. Interface products are also used in hundreds of other applications such as manufacture assembly, machine tools and presses, tank and hopper weighing, cranes, medical, conveyors, cable tension monitoring, process control, textile fibre tension, power control, electric motors, transmissions, blood separation, oil well measurements etc. Manufactured of proprietary materials, Interface load cells are guaranteed to outperform competitors’ load cells. Each and every load cell is individually tested and calibrated to the highest standards in the industry. Interface manufactures the best load cells in the world, beginning with our proprietary strain gage, which is designed and manufactured entirely in the United States. Interface machine their own flexures with 14 Computer Numerical Controlled (CNC) machines in house, so they can closely monitor quality of the machining process. From strain gage to machining to production to calibration, they believe this vertical integration is imperative to provide you with the finest load cell you can buy. Interface manufacturing process guarantees performance and gives you the benefit of increased durability, which helps you avoid downtime in your own manufacturing or testing processes. Whatever your load cell needs, you can save time and effort by calling Interface first.